Sometimes as a Vermont girl I start to wonder just what it is I am doing here in Brooklyn. Hauling the laundry down 4 flights of stairs only to have the cart, me, and a few weeks worth of dirty clothes get knocked into the street by a sudden gust of Red Hook wind, I nurse my skinned knee and plan my escape. 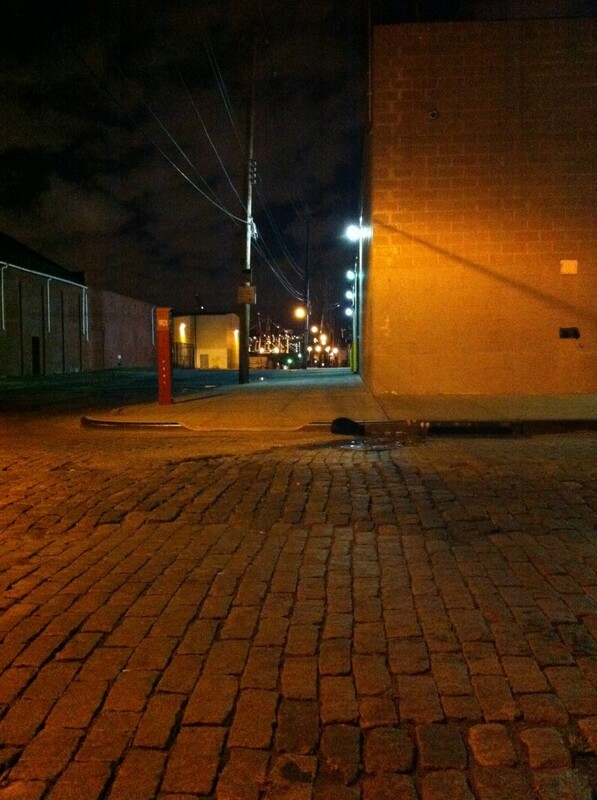 On those days I curse the cobblestones. But then on moonlit nights I wander to the pier and the beauty overtakes me. Black cat on a moonlit night. Neruda always calms my soul, but he also makes me wish I could replace the sound of helicopters, and the distant clanging of the buoys, with the meditative repetition of waves on the shore. I was having one of those get me out of here days a few weeks ago until the city cast it’s spell on me again, with music. My mom and I had just finished our class – yeah we take a class together – up at the Local 802 with the swing goddess herself Nancy Marano. We made our way to Greenwich village to the Knickerbocker, with a short detour on 11th Street to pass my mom’s old apartment and mourn the loss of Bradley’s. We had a thirst that could only be sated by some live music – and boy did we get lucky. 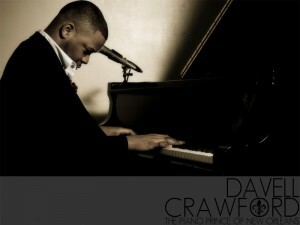 On the piano was the New Orleans prince Davell Crawford – a talented and gracious man who played and sang his heart out. This entry was posted in Melissa Muses and tagged black cat, Davell Crawford, Jazz, Jimmy Norman, Live Music, moonlight, New York City, Pablo Neruda, Red Hook, silence on December 2, 2010 by Charles.